Nice family photo. Thanks for sharing the pic. 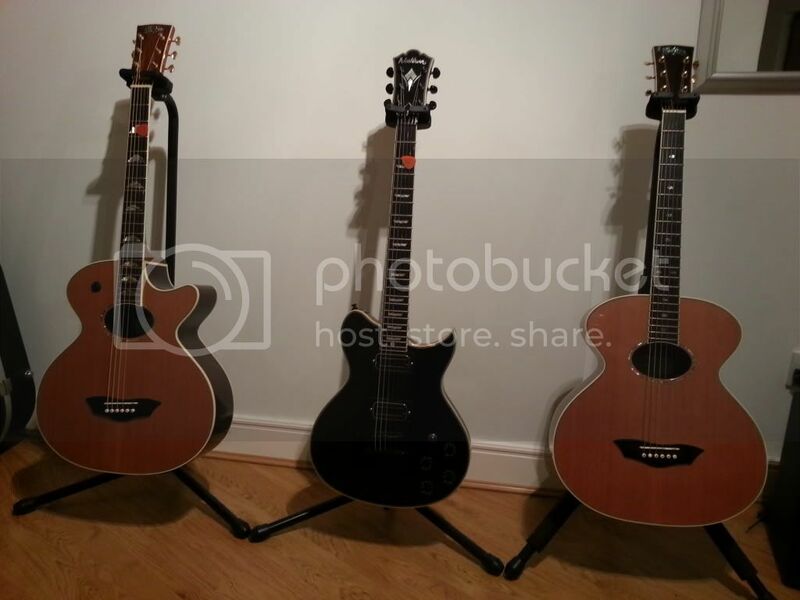 I agree....nice family of guitars. The WB-400 and WB-200 series are great guitars.